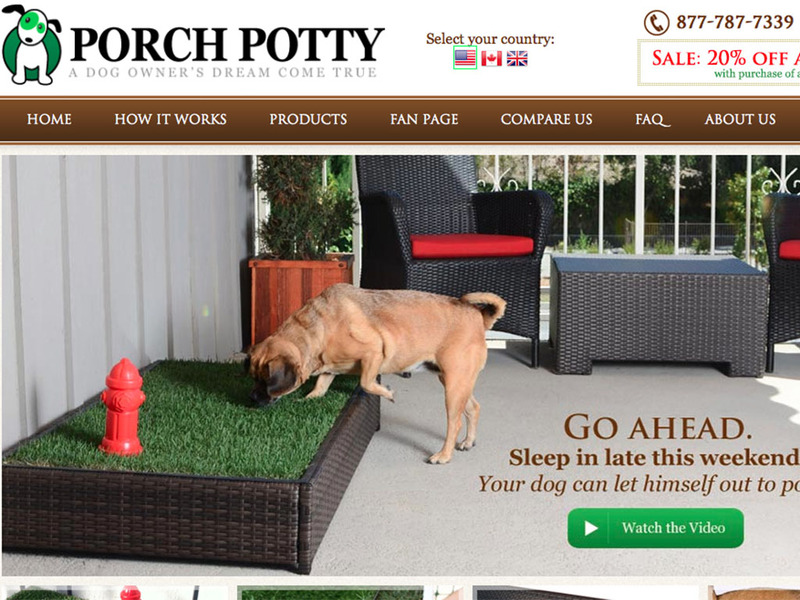 Dogtown is the end product of a three-week design research investigation on users, needs, and existing Skymall products. It’s a service founded on the belief that everyone loves dogs, but dogs are a lot of work and a great responsibility. 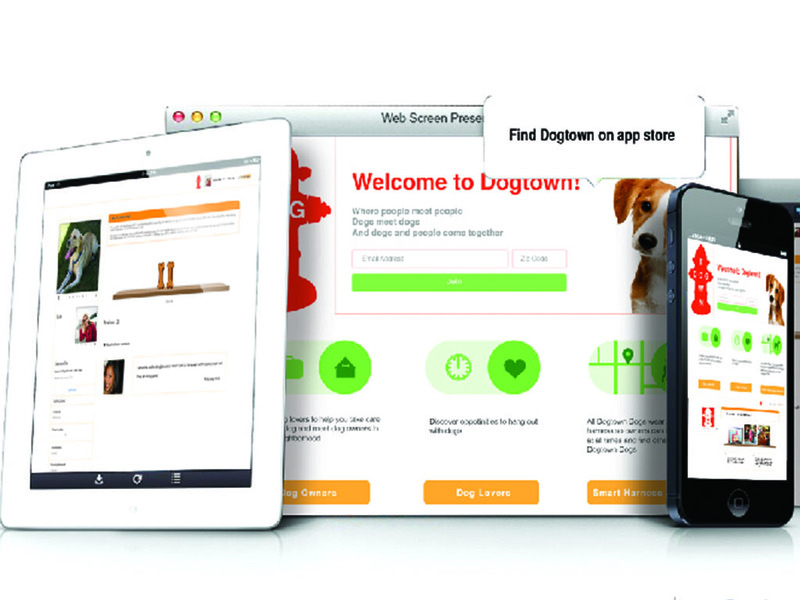 Dogtown takes some of the stress off dog owners and connects dog lovers to dogs. When a dog owner gets stuck at work or has to travel across the country, they can find dog lovers to help them. It’s AirBNB meets TaskRabbit meets Grindr for dogs.